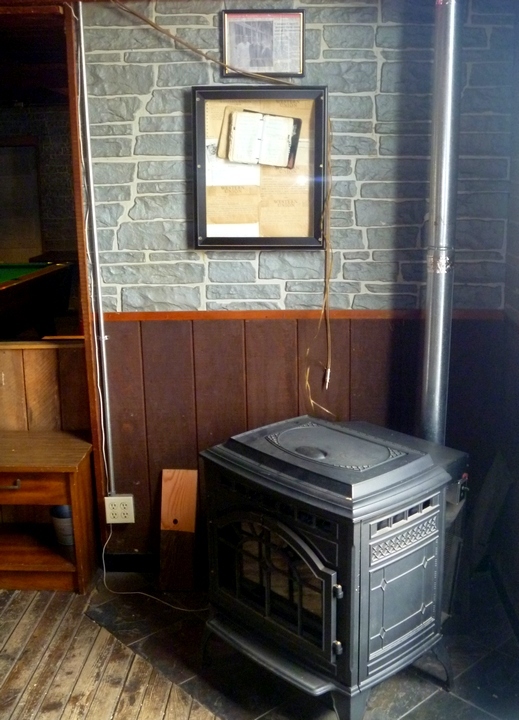 The Stanwood Hotel had been dated back to 1894, but a piece of 1891 newspaper found in the walls of a local cabin and discussing local visitors, shows that it dates back to at least 1890. 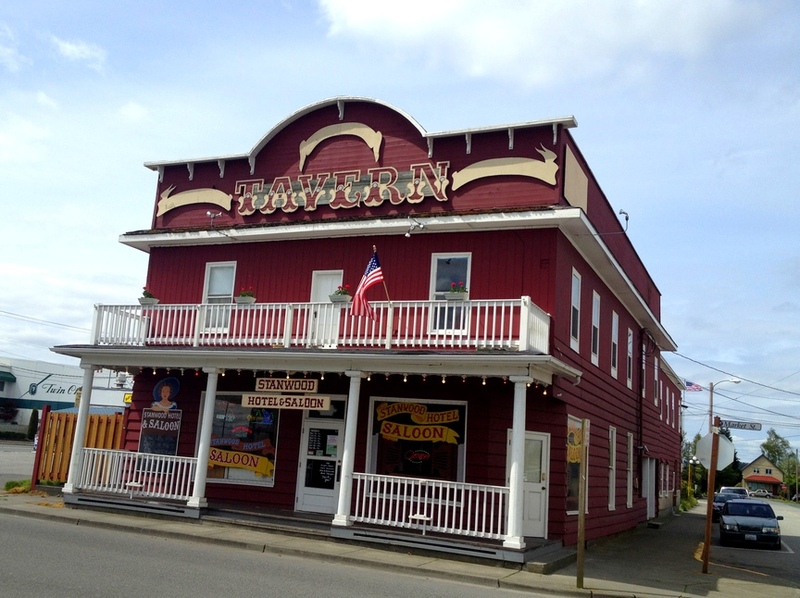 The place is currently being remodeled by new owners Marilyn and Leonard Guthrie, and now has the only hotel rooms available in Stanwood. With the federal Beer and Wine Revenue act set to legalize beer on April 7, and federal prohibition on its way to ending Dec 5, Stanwood readied by voting itself wet in March of 1933. 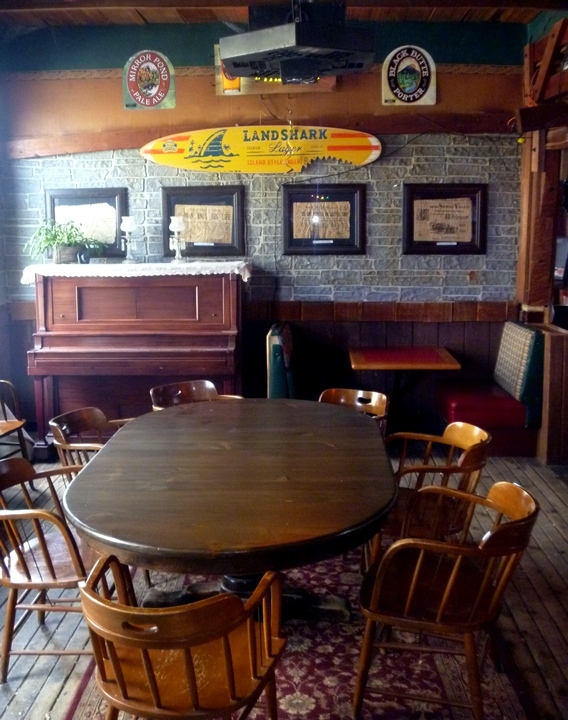 While the Bartz Hotel and Pastime Pool Hall were granted the first licenses, the Stanwood Hotel was fast behind. 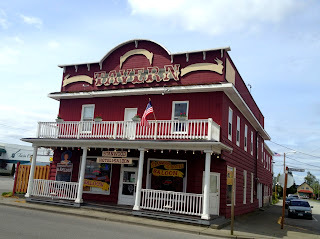 The Stanwood Hotel is part of the older parts of Stanwood, including several buildings constructed shortly after the great 1888 fire. The town is at the mouth of an old channel of the Stillaguamish River, near an old village of Stillaguamish tribe ("people of the river"). It was settled by Europeans in 1866, at first called "Centerville," and soon had a saloon and trading post for the loggers and farmers settling in the area. The town was subject to regular flooding before the various dikes were constructed to direct the flows across the old river delta. 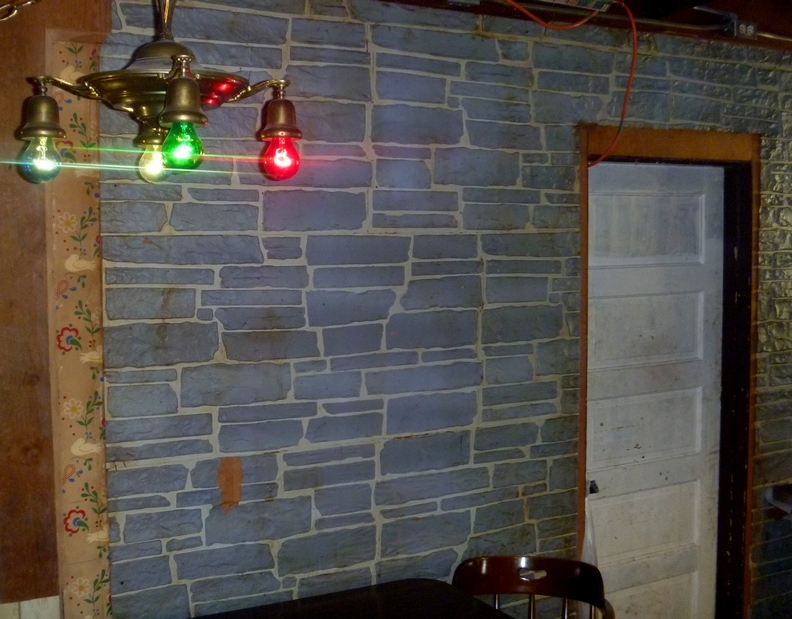 Visitors to the hotel should beware, however, as the rooms and bar are haunted by various ghosts, including one female spirit that apparently insists on pushing her breasts up against visiting males at the bar. (It is apparently just a coincidence that these events tend to be experienced in the area where men sit consuming liquor.) The ghostly manifestations have been verified by "experts," who have found incontrovertible scientific evidence in the form of things like "class 'A' EVPs along with EMF meter readings that indicate intelligent spirit energy that attempts to communicate by recording energy fluctuations in response to questions." 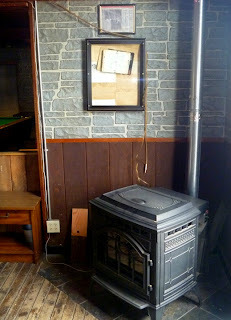 Even if you are not impressed by ghost hunters who take any anomaly in electronic equipment that they don't understand as proof of magical spirits, the hotel provides a charming old west setting in a newly reopened historic venue, and some lively characters at the bar. The day we dropped in we met local customer Ed, who is apparently the only person to have been kicked out of the Stanwood liquor store. "I used to crawl in there!" Ed despaired. He and his companion made for lively, if not entirely PC, conversation over lunch.